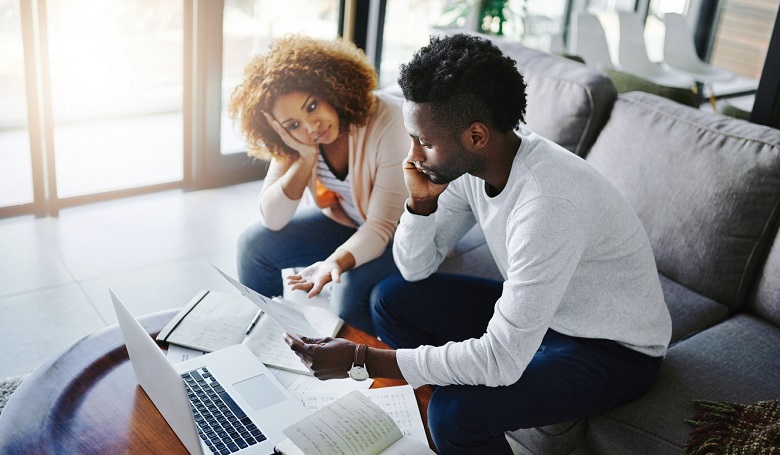 The retirement savings discrepancy is especially grim because millennials with student loan burdens are missing out on the effects of compounding. Over the course of thirty years, money that could have been directed to retirement funds instead of student loan payments could have generated tens of thousands of retirement dollars. What’s creating the widening net worth gap? One huge factor is skyrocketing college costs that don’t necessarily provide higher future salaries. In 1989, the average tuition and fees (adjusted to 2018 dollars) were $17,010 for private non-profit four-year universities and $3,360 for public ones. In 2018, the numbers were $35,830 and $10,230, respectively. At the risk of sounding snide, I think that the impact of student loans on the finances of millenials has been known for quite some time.